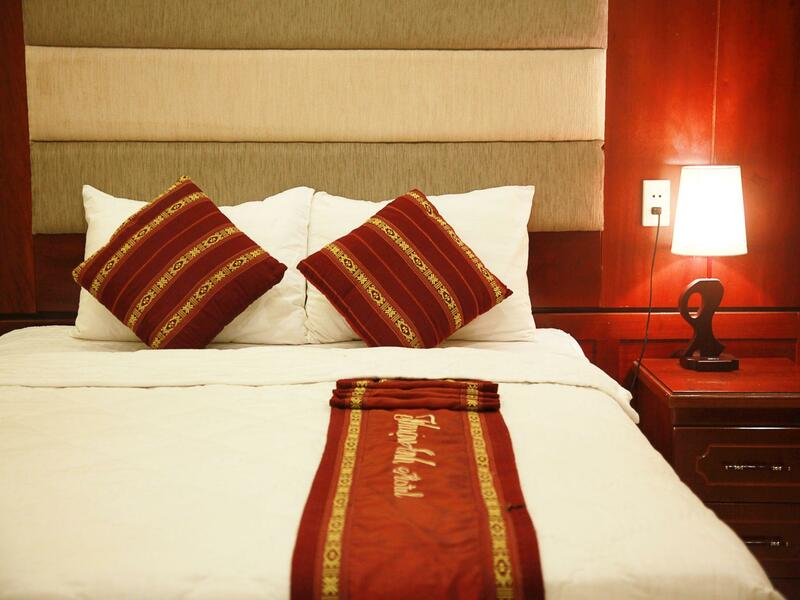 "Very friendly staff, decent location, spacious and comfortab..."
Have a question for Vanilla Hotel Da Nang? 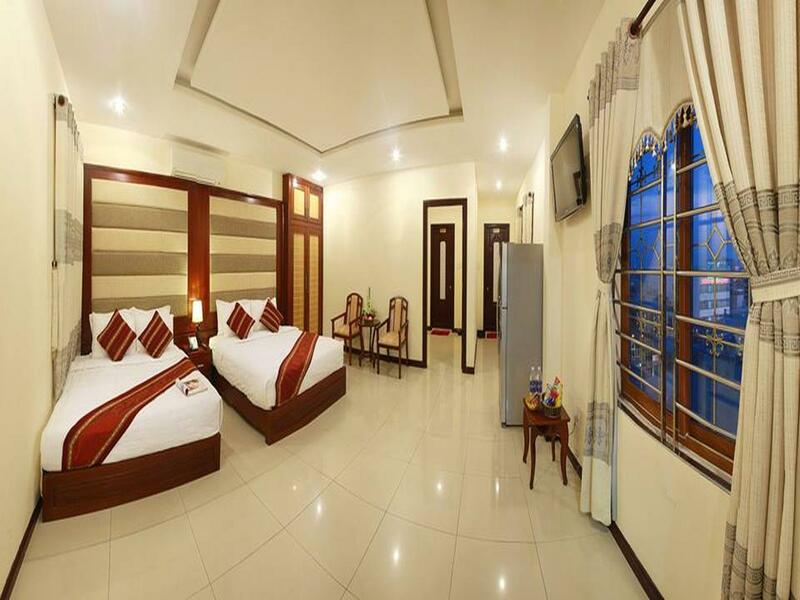 Designed for both business and leisure travel, Vanilla Hotel Da Nang is ideally situated in Hai Chau; one of the city's most popular locales. 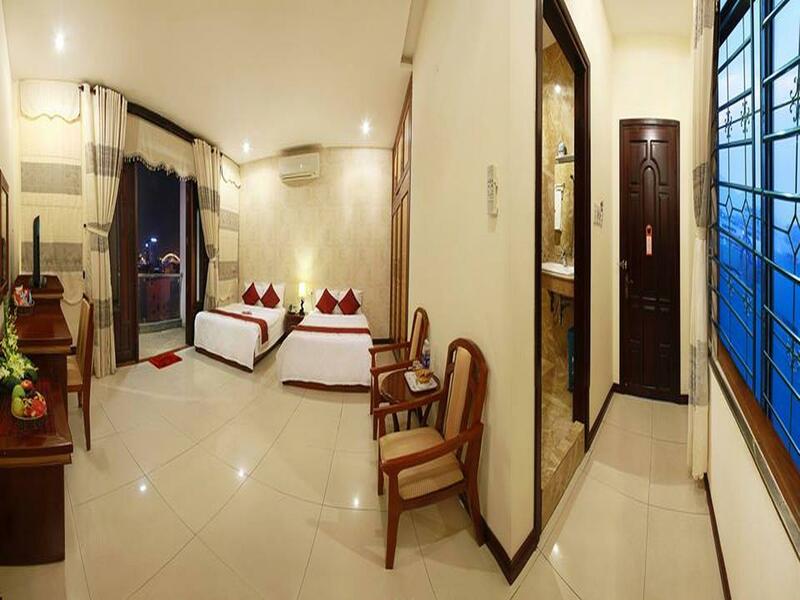 Only 2 km away, this 2-star hotel can be easily accessed from the airport. With its convenient location, the hotel offers easy access to the city's must-see destinations. 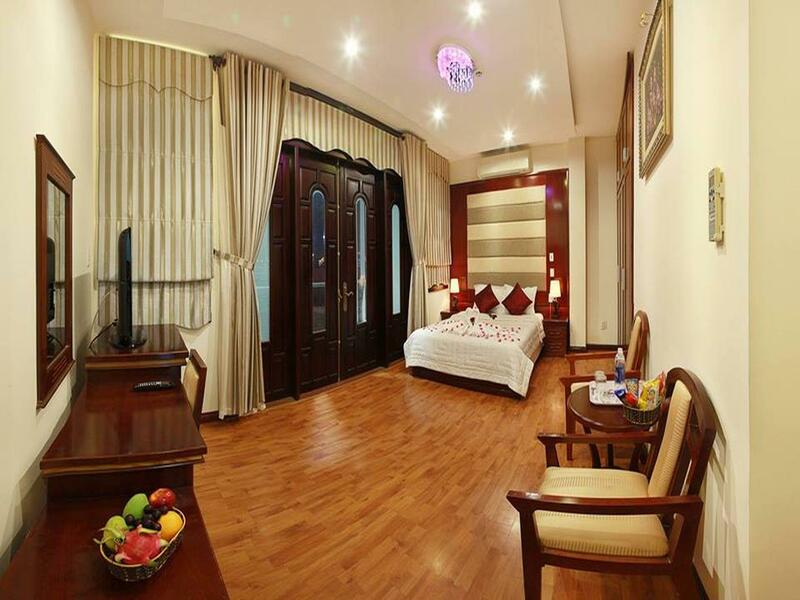 Vanilla Hotel Da Nang offers impeccable service and all the essential amenities to invigorate travelers. The hotel provides 24-hour room service, free Wi-Fi in all rooms, laundromat, postal service, 24-hour front desk to ensure our guests the greatest comfort. All guest accommodations feature thoughtful amenities to ensure an unparalleled sense of comfort. Besides, the hotel's host of recreational offerings ensures you have plenty to do during your stay. 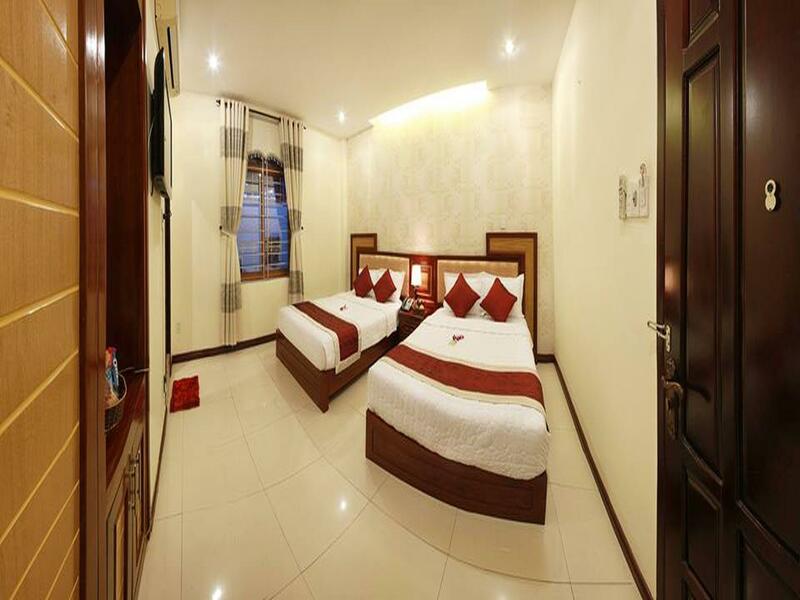 When you are looking for comfortable and convenient accommodations in Da Nang, make Vanilla Hotel Da Nang your home away from home.